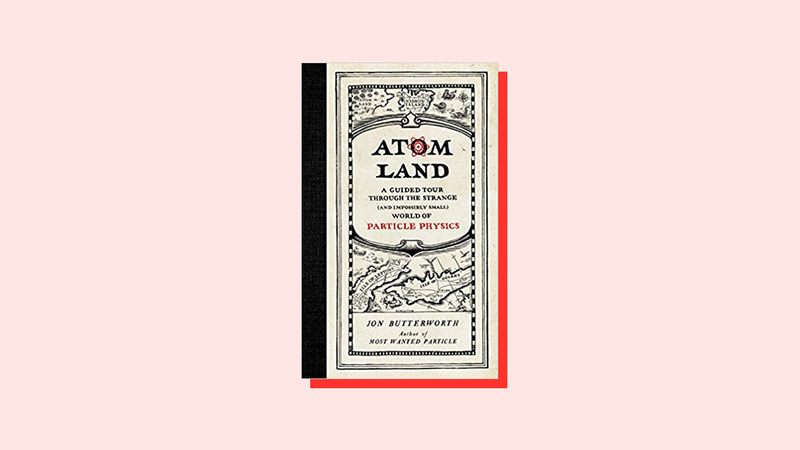 The array of particle physics and astrophysics books Symmetry readers might have encountered in 2018 ranges from the philosophical to the whimsical. Physicist Enrico Fermi, known as the “architect of the nuclear age,” left behind virtually no clues about his inner life. David. 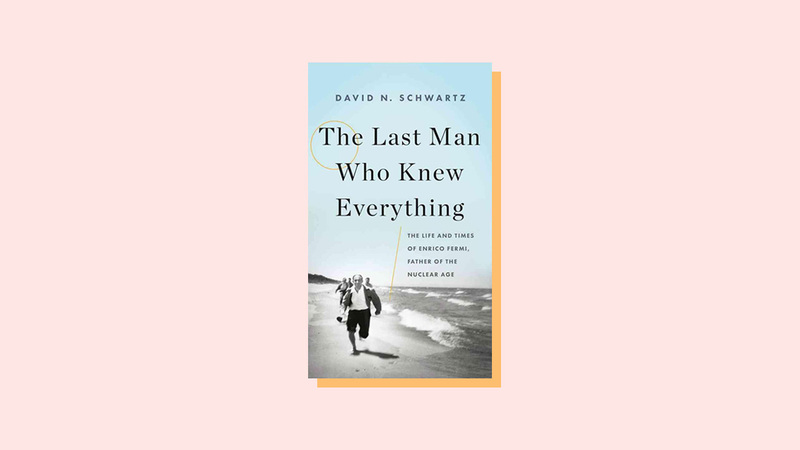 N. Schwartz holds a lens to Fermi’s early life and the loss at age 13 of his idolized older brother, Giulio, in a quest to understand Fermi’s development as an unmatched scientist and teacher but detached family man. Schwartz has worked in national security and defense policy for the State Department and the Brookings Institution. His father, Melvin Schwartz, shared the 1988 Nobel Prize with Mel Steinberger and Leon Lederman for discovering the muon neutrino. 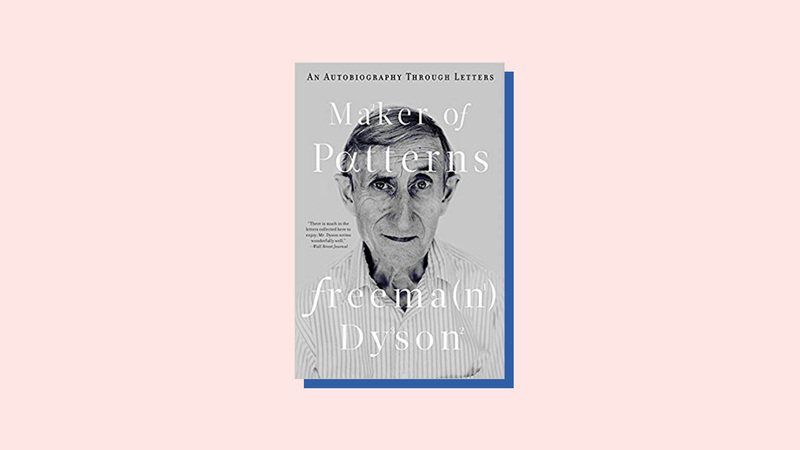 In contrast to Fermi, 94-year-old physicist and mathematician Freeman Dyson has thoroughly documented his life in hundreds of letters written to his family. He begins this collection in 1941, when he was 17, at Trinity College, Cambridge. Over the years, 20th century icons from physicist Richard Feynman to Martin Luther King, Jr., appear in his life. 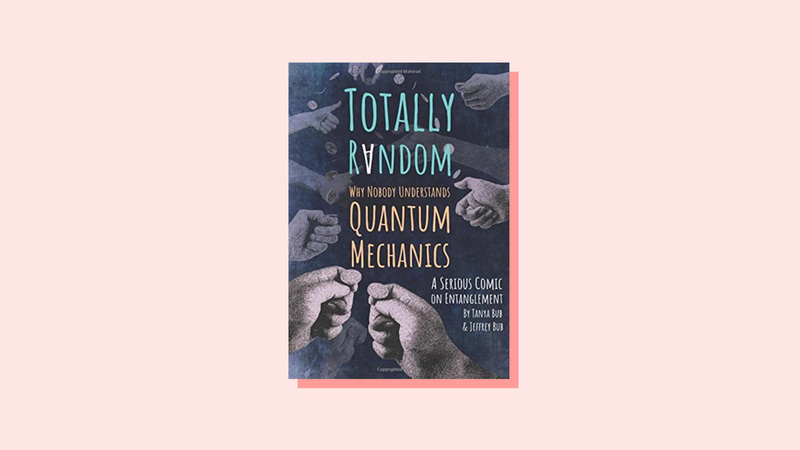 Dyson has claimed “the letters record the daily life of an ordinary scientist doing ordinary work,” but when that work spans quantum electrodynamics, astronomy, nuclear engineering, disarmament and beyond, it seems the adjective “extraordinary” is more apt. Award-winning science writer Marcia Bartusiak (Einstein’s Unfinished Symphony, The Day We Found the Universe, etc.) 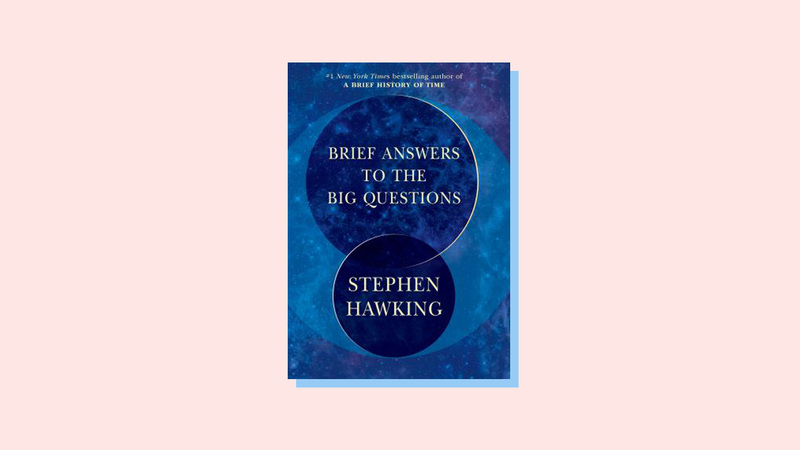 describes this collection of essays as “starting with our solar system and working outward in space-time to the Big Bang—and beyond.” She notes her pleasant surprise at how many women she has portrayed over three decades of writing, including Vera Rubin, Henrietta Leavitt, Beatrice Tinsley, Jocelyn Burnell and others who have made critical yet often overlooked contributions to cosmology. The particles and forces of the Standard Model of particle physics are often described as the “building blocks of the matter,” so what better way to explain them than by using actual building blocks? 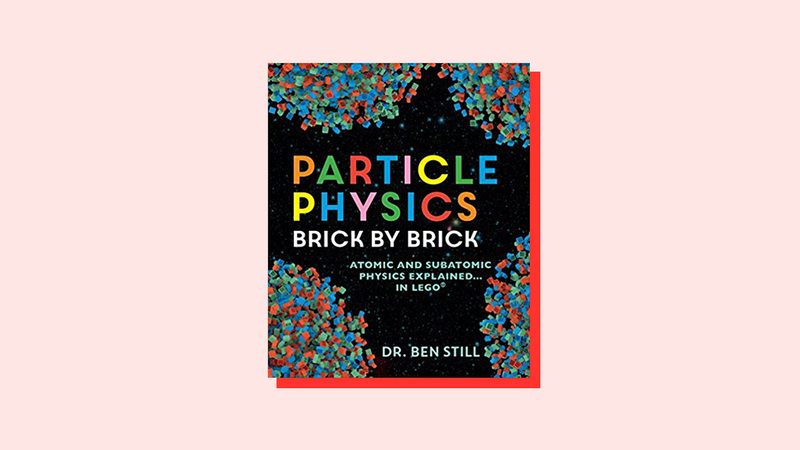 In this quirky book, particle physicist Ben Still (The Secret Life of the Periodic Table) illustrates the properties and interactions of leptons, quarks and other particles with colored Lego bricks—which he then uses to explain the workings of the universe. Are physicists letting the perfect get in the way of the good? Sabine Hossenfelder, a research fellow at the Frankfurt Institute for Advanced Studies and writer of the popular physics blog Backreaction, thinks so. 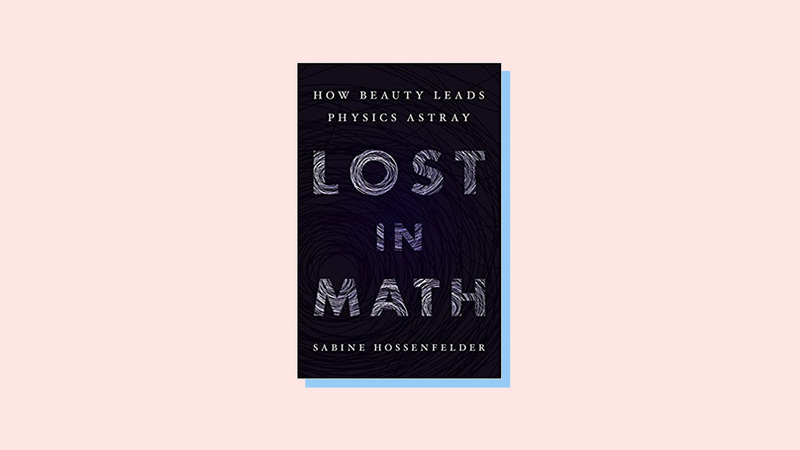 In this book, she writes that the pursuit of beauty and elegance—in the form of theories like Supersymmetry—may be leading the field into roadblocks in the experimental realm. Take this comic book seriously. It was co-written by Jeffrey Bub, father and Distinguished University Professor at the University of Maryland, who since 1974 has written more than 100 journal articles and three books on quantum mechanics (Banana World: Quantum Physics for Primates; Interpreting the Quantum World; Interpretation of Quantum Mechanics). Daughter and co-writer Tanya Bub is the one to thank for the book’s whimsical illustrations. Albert Einstein’s theories of general and special relativity overturned our sense of reality in the physical world, and mathematician and logician Kurt Gödel “had a similarly subversive effect on our understanding of the abstract world of mathematics.” That’s what Jim Holt (Why Does the World Exist?) 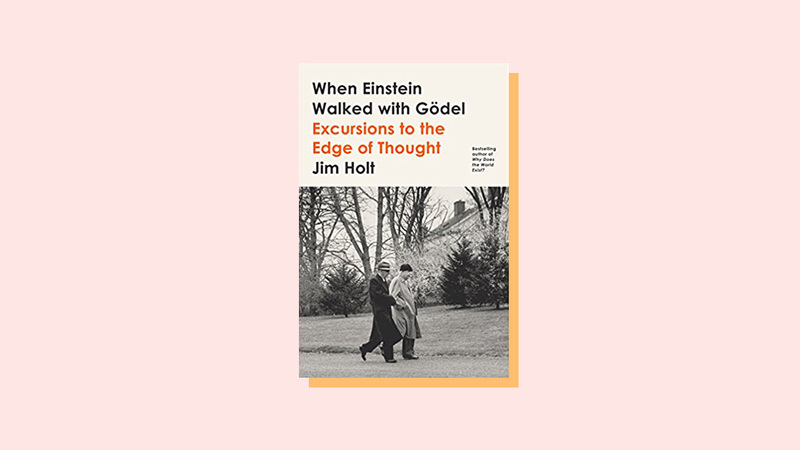 writes in this collection of essays about a variety of great thoughts and thinkers, which starts out with an exploration of Einstein and Gödel’s frequent discussions during walks together at Princeton’s Institute for Advanced Study in the 1940s. Winning a Nobel Prize is a matter of interest to many scientists. But with this book Brian Keating offers a guide, based on personal experience, on how to lose one. 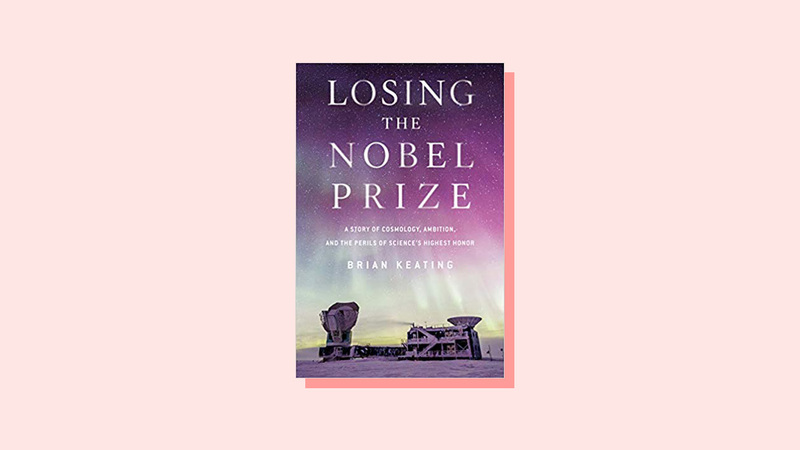 Keating takes the reader into the buzz and bust of a dried up discovery, explaining the science behind the BICEP2 experiment’s search for evidence of cosmic inflation, and exploring the effect of the Nobel on science in general. 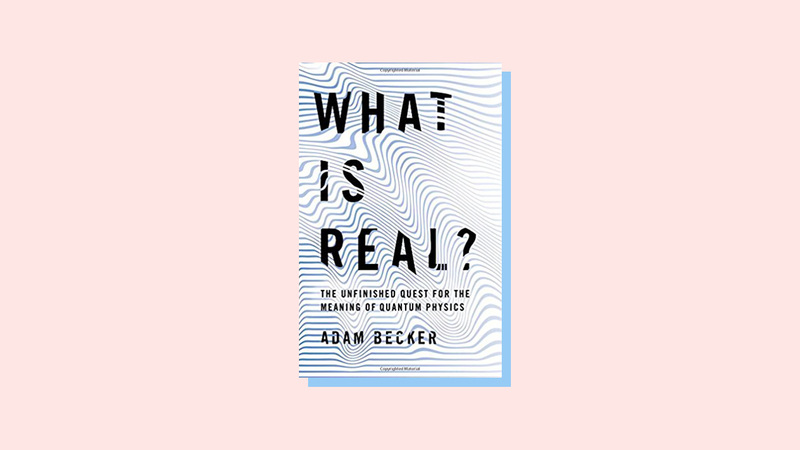 Astrophysicist Adam Becker—whose work for the public includes not just writing, but also a series of animations created with the BBC and multiple episodes of the podcast “Story Collider”—provocatively explores the history of quantum physics and the continuing debate over what it tells us about the nature of reality. In 149 pages lightened with subtle humor, J.L. 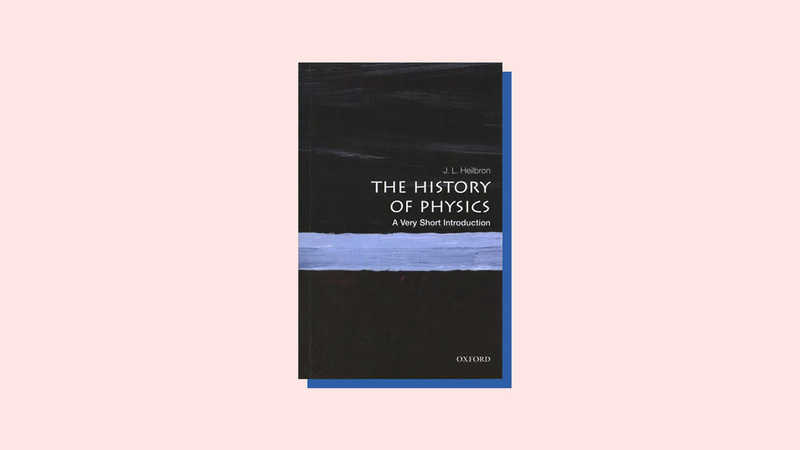 Heilbron traces a conceptual line from Aristotle’s philosophy-based physica to the quest for a Theory of Everything. 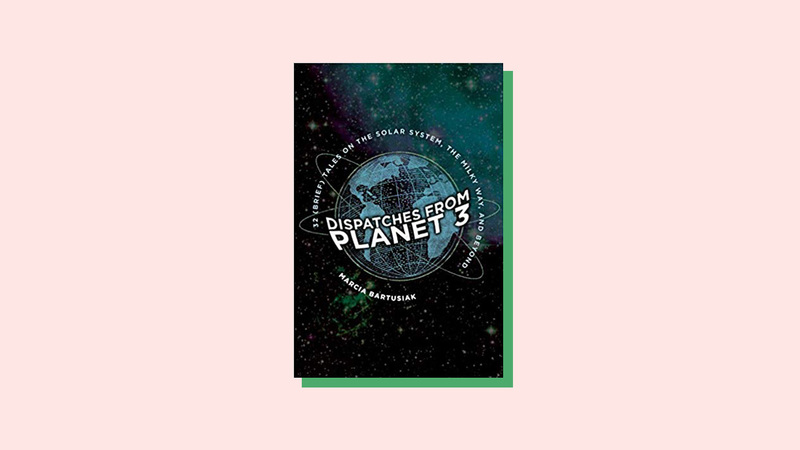 Throughout, Heilbron celebrates new paradigms: Kepler, he writes, “freed the planets from their 2000-year crystalline imprisonment” by plotting their solar orbits. A renowned historian of physics and astronomy, Heilbron (Galileo; Love, Literature and the Quantum Atom) was most recently Senior Research Fellow at Worcester College, Oxford.